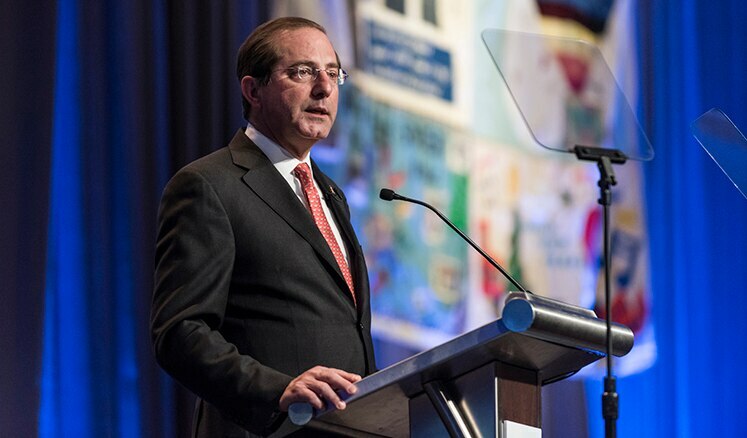 At CDC's National HIV Prevention Conference, Secretary Azar said we have the right tools to end the HIV epidemic in the next ten years. 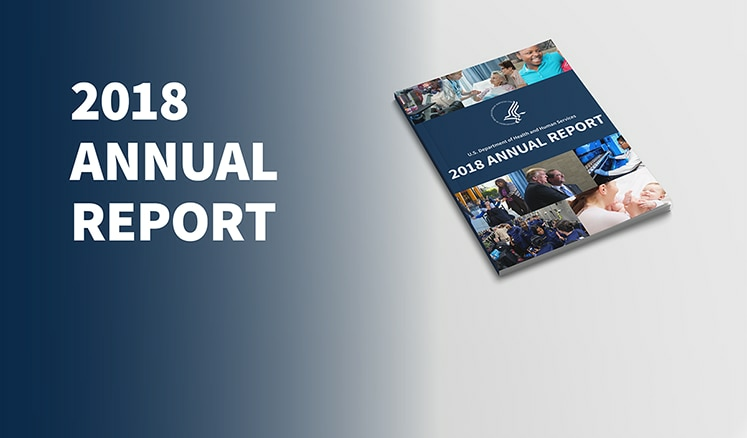 In 2018, the HHS team worked on advancing the department’s mission of improving the health and well-being of the American people. 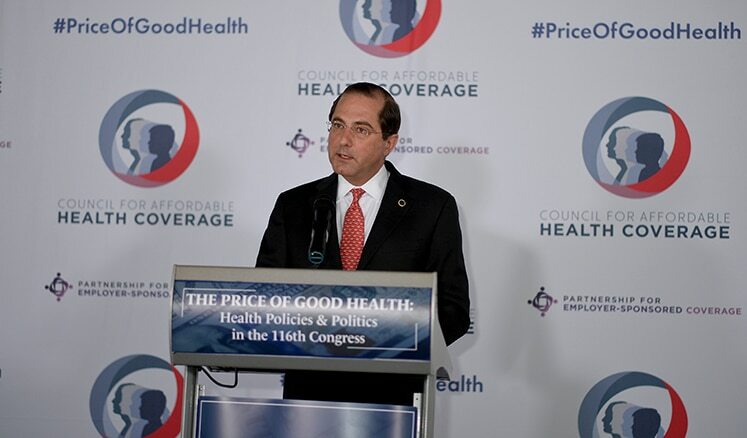 HHS Secretary Azar delivered remarks at the Price of Good Health Summit about the President’s accomplishments on drug pricing. One year after being sworn in, Adm. Brett Giroir reflects on the accomplishments of his office and looks to the public health work ahead.